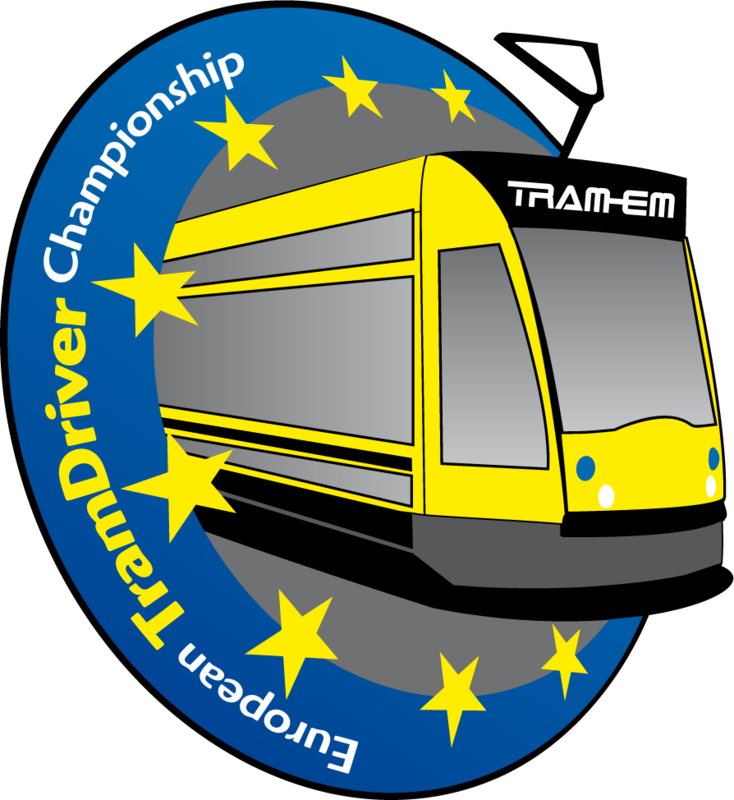 The official internet presentation of the European tram driver championship is available for all interested persons on 15th February 2014. This page offers all the time information about the current state of the championships, on the participating teams and companies, on the background and rules – central, neutral, and just-in-time. In this context our thanks goes to the transport companies of Dresden and Budapest for the kindly supply of their photo material. Our new media service offers videos and press articles for downloading. To stay current and interesting we are depending on your help. Please send us your news – we would very much like to post it. To make it yet more attractive, this page will be provided in the near future also in French, Spanish, and Italian.